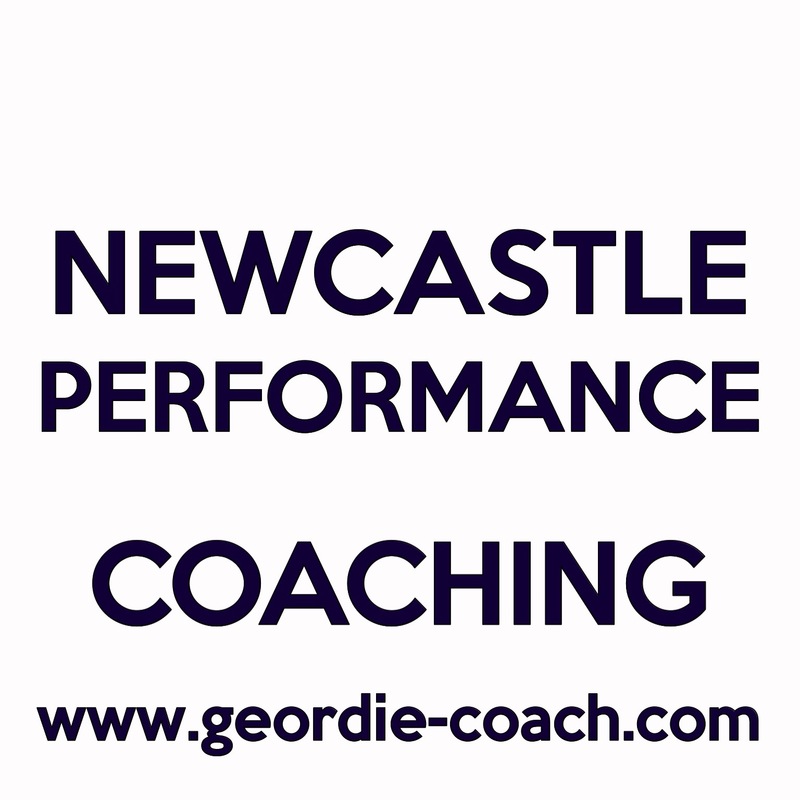 Geordie coach here, welcome to my blog, and enjoy. It contains whatever interests me on the day, it may be relevant to health, wealth, wellbeing, business or just ramblings, I hope you come and enjoy my journey with me. This entry was posted in coaching and tagged Aly, coaching, welcome.